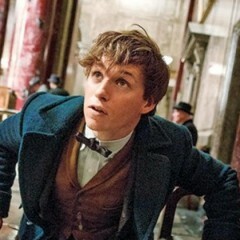 Home » Posts Tagged "Fantastic Beasts and Where to Find Them"
A fantastic film…well almost, but because it is the first of a series of five new scripts that JK Rowling has written, it is not altogether perfect. 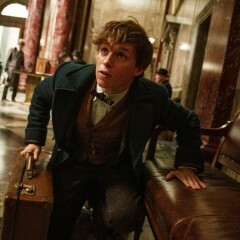 There are characters and mention of events which I am sure will be more fully explained in the subsequent movies. Fans in attendance at the event in London, and in cities around the world, will be treated to a special preview of new footage from the film in IMAX, and can be part of a live interactive Q&A with the stars and director. Fans Will Be Treated to a Special Preview of New Footage From the Film in IMAX, and Can Be Part of a Live Interactive Q & A With the Stars and Director. 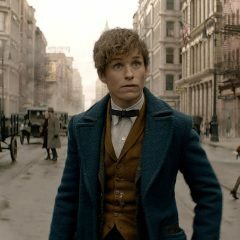 Eddie Redmayne is taking on the role of Newt Scamander, the author of the titular text that Harry uses at Hogwarts, but there’s no boy wizard in sight here.